Great Trango Holdings Inc. (GTHI) of Lafayette, Colo., is recalling about 2,700 Trango Vergo belay devices sold in the U.S. and Canada. 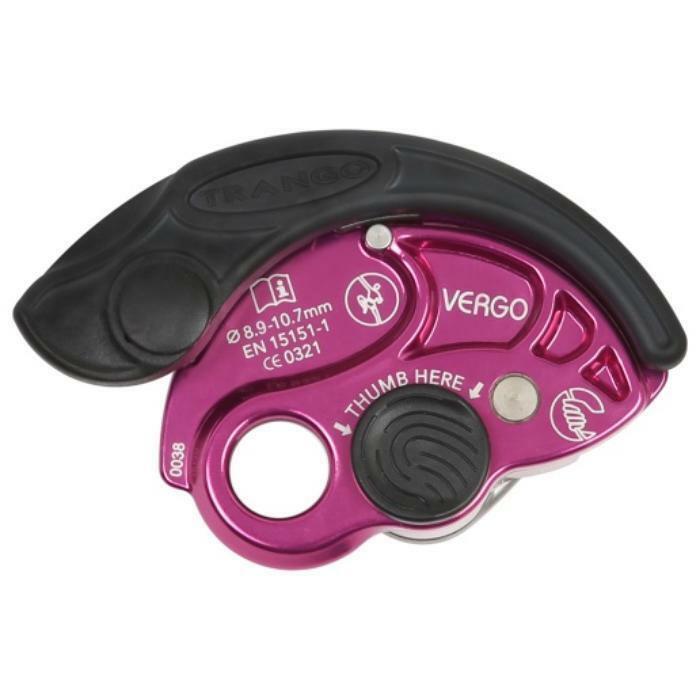 The handle on the Vergo belay device can loosen and cause the device’s assisted braking capacity to malfunction, posing fall and injury hazards to climbers. The firm has received three reports of the belay device’s handle over-rotating and braking malfunction. No injuries have been reported. This recall involves Trango Vergo belay devices with batch numbers 16159 and 16195 printed on the side of the unit. The devices were sold in blue, gold, or purple and feature the word “VERGO” on the front plate of the unit. Belay devices are used with climbing ropes to protect the climber while climbing, to arrest a fall or while being lowered on the rope. The devices, manufactured in the U.S., were sold at authorized GTHI dealers and outdoor specialty stores nationwide and online at www.trango.com from October 2016, through April 2017, for about $90. Consumers should immediately stop using the recalled devices and contact Trango for instructions on receiving a free replacement. Consumers may contact Trango by email at vergorecall@trango.com, at 800-860-3653 from 8 a.m. to 4 p.m. (MT) Monday through Friday, or online at www.trango.com and click on “Product Alerts” for more information.